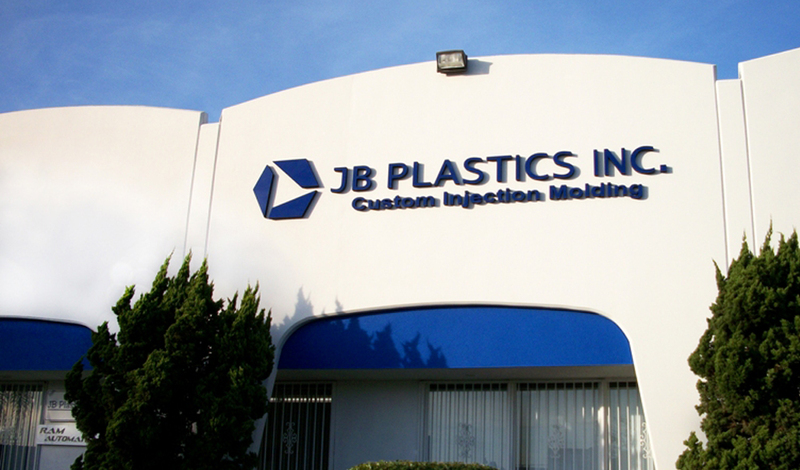 At JB Plastics we offer comprehensive injection molding services that provides our customers with a single point of accountability to meet their quality, packaging and delivery standards and goals. JB Plastic’s engineers offer a project management approach and integrated services, ranging from tool design and material selection to final part production and assembly to packaging and delivery. 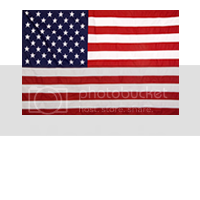 We are proud to be your partner every step of the way as you bring your product to market. Our advanced plastic injection molding equipment can handle clamping forces from 90 to 300 tons with the flexibility to run molds as large as 28 x 28 inch footprint. We have the capacity to run high cavitation, demanding, high precision molds. We specialize in high production runs of 10,000 or more running our 8 Toyo Presses 3 shifts a day and up to 7 days a week. JB Plastics specializes in the manufacture of consumer products including caps & closures, electrical equipment, construction products, pest control plastic products, toys, containers and displays. 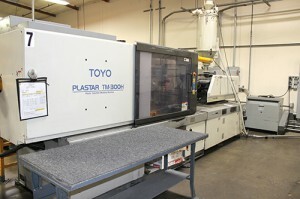 From concept to market we will be your one-stop-shop for custom injection molding.